If you are looking for great options on life insurance in Philadelphia and the surrounding areas contact Humphries Insurance at 215-646-5633. As an independent insurance agency we can help you find exactly what you’re looking for when shopping for life insurance in Philadelphia. The very first necessary step that needs to be taken is to access your needs for life insurance. In some cases the answer to this question would be no! This might be a surprising answer to some but in a number of cases there isn’t really a need for life insurance and it should not be purchased even as an investment. You can feel confident that we at Humphries Insurance will provide an unbiased opinion based on your actual needs for life insurance in Philadelphia. What Steps Should Be Taken First to Determine If You Need Life Insurance? The very first step is a question. Is anyone dependent upon you for financial support? For example let’s assume that you are single with no dependents and you have no concerns for leaving money to family members, friends, or a charity and you have no debts to speak of. However if you’re married and your spouse or children are dependent upon you for financial support, do you need life insurance? Yet shockingly nearly 40% of all people who need life insurance don’t have enough or any at all! If I Need Life Insurance in Philadelphia How Much Should I Buy? Each individual circumstance is different and we can provide you an exact detailed analysis of how much life insurance is necessary for your needs but let’s use a simple illustration to address the need for sufficient life insurance. Let’s assume in scenario one that you are the head of the household earning $75,000 per year and your spouse stays at home caring for two younger children. If your income suddenly stopped because of your death, bills and expenses will continue so for your family to maintain their current standard of living prior to your death they would need to be provided $75,000 per year. How much money in a lump sum would guarantee $75,000 per year for 20 years? It’s a simple calculation. Simply multiply $75,000 by 20 and that provides you a dollar figure of $1,500,000. One factor not taken into consideration with this calculation is interest or investment return. This is where it gets very tricky. So taking into consideration a return on your investment can help you more accurately calculate how much coverage is enough. If you discover that you need a significant amount of life insurance don’t assume it would not be affordable. 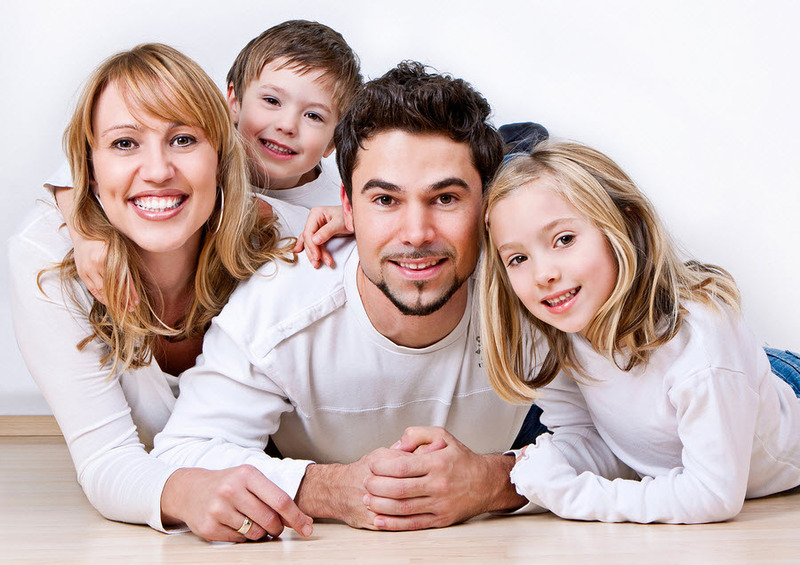 Term Life Insurance Philadelphia – More Affordable Than You Think! A term life insurance policy in Philadelphia can be very affordable and can help you secure the coverage you need to protect your family. For example $1 million of term life insurance coverage can be as low as $30 per month for a 40-year-old man in good health! The specialist at Humphries Insurance can not only help you determine how much coverage is needed but we can help you find a company offering better options for term life insurance in Philadelphia. For an exact price please contact us at 215-646-5633. Need life insurance in other areas?